Ark: Survival Evolved has been delayed by three weeks. After doubling the price of the game in June, the final version of Ark: Survival Evolved has been pushed back. 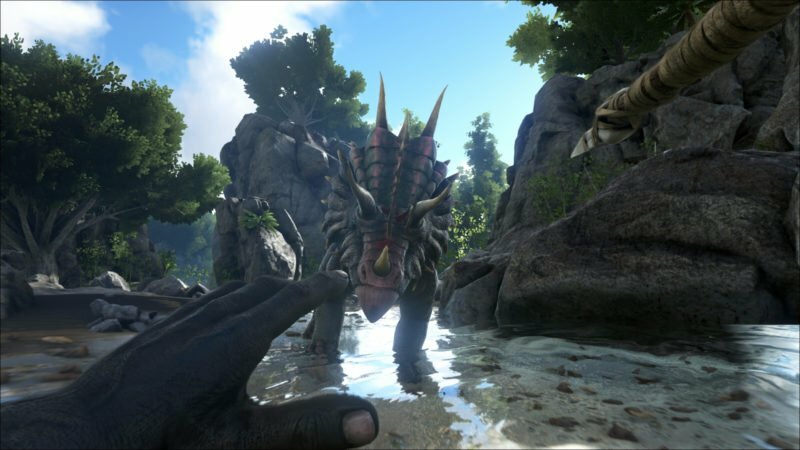 With just a little over a week ahead of its release, developer Studio Wildcard has been forced to delay Ark: Survival Evolved three weeks to August 29th. Posting on the Ark community forums, the developer took the opportunity to address a number of issues that the team has encountered leading up to their launch. The two big issues that Studio Wildcard addressed where that the process of completing development on the game and having it pass through certification, specifically for PlayStation 4, took “longer than what was expected”. This isn’t the first bit of bad news that players have received regarding the upcoming release of the full game. Back in June, it was decided that the standard price of the game was going to be doubling from $29.99 to $59.99. Anyone that bought the preview versions of the game won’t be required to re-buy the game. The other subject that’s been brought into question is the status of the game’s DLC expansion, Ragnarok. The new map will now be launching simultaneously with the full version of the game later this month, as well Studio Wildcard providing a large patch on launch day for PC players for the new area. 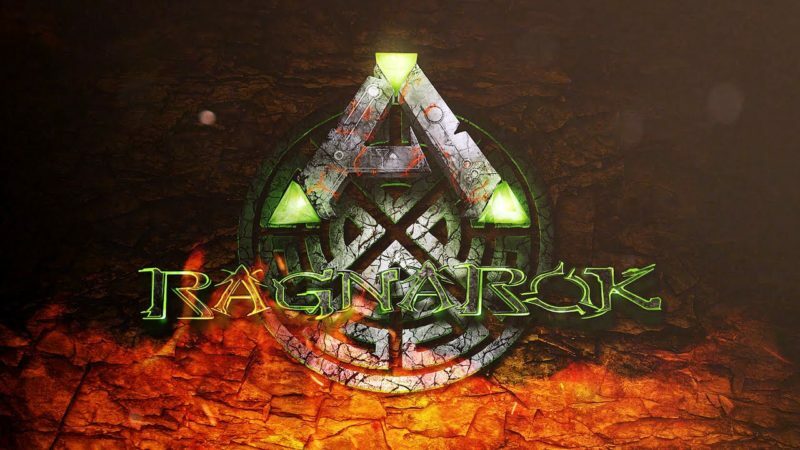 Ragnarok, the game’s new expansion map, has also been pushed back to August 29th. Ark: Survival Evolved is an action-adventure survival game, placing players on a stranded island inhabited by prehistoric creatures in a test of survival of the fittest. Methods of survival include building bases, taming animals to your liking, or weapon crafting to name a few. Between June 2015 and December 2016, preview versions of the game were released on PC and consoles for the then lower price of $29.99, with the full launch of the game originally slated for June 2016.